You must see this house!!! Convenience location, I 85 I 485. Goldgeoous! Updated light fixtures, 1 year HVAC, new paint, well maintained, all windows replaced by previous owner.Laminate floors through out downstairs, fire place in great room, upgraded kitchen with granite counter top,glass tile backsplash, stainless steel aapliances,Ceiling fan, attic fan. Very nice and relax screened porch. Security cameras all around house convey with property.Reduced $6,000 do not miss this chance!!! Offered by Rose Mun Realty. 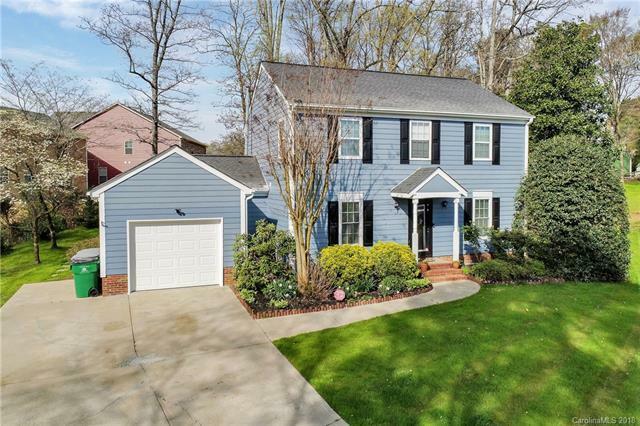 Copyright 2019 Carolina Multiple Listing Services. All rights reserved.